What to Expect From David Birnbaum’s Books? 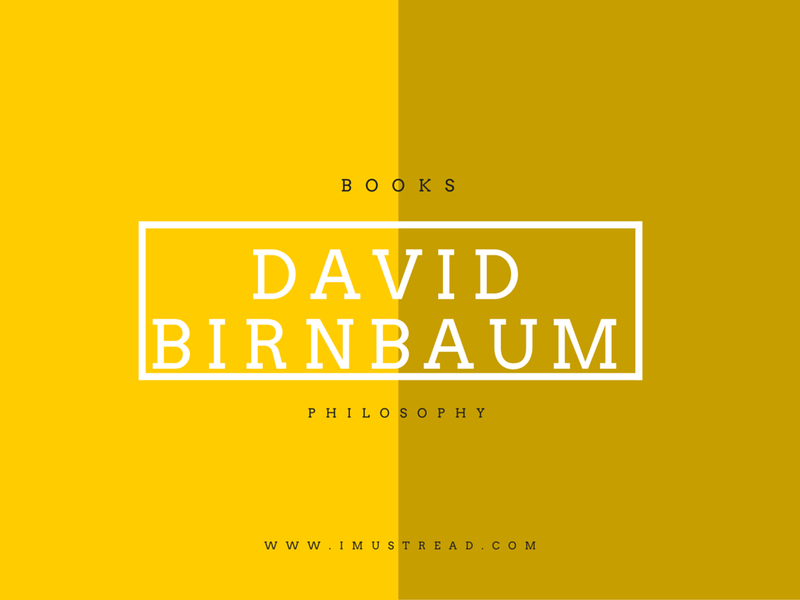 Despite being a prolific author with several published works that stretch across philosophy, physics, and history - the name David Birnbaum is not one that is particularly well-known in any of those circles. However while he may not be famous as an author, David Birnbaum’s background as a New York jeweler to the ultra-rich and famous is more tangible. It isn’t often that someone with no prior background in physics or philosophy attempts to author an expansive book (or several books) that deal with both – but that is exactly what David Birnbaum has been doing. Ever since 2008 the jeweler has turned into a physicist and philosopher, and has been churning out numerous books on what he claims to be an ‘astonishing breakthrough’ in philosophy. That being said, it has not been an easy road and David Birnbaum has encountered a lot of resistance. In fact, he has become somewhat of a controversial figure – mostly due to his approach that has included using the word ‘Harvard’ on his books (despite no affiliation with the university), and self-funding a conference devoted to his works. Also, his published works have also come under criticism for their prose-heavy style as well as the theories that they expound. However as Birnbaum himself readily points out – what other reaction could be expected from established philosophers and physicists resistant to change? 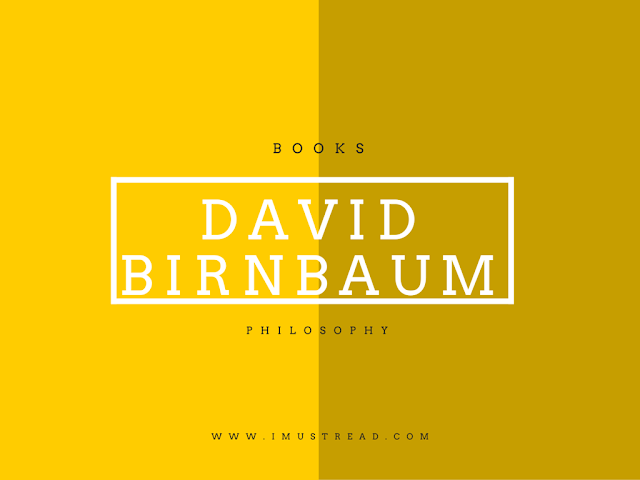 For the most part, David Birnbaum’s books cover two separate (though related) areas – history and metaphysical philosophy. His historical works primarily center on Jewish history in particular, as well as Western religion overall. However it is his metaphysical philosophical works that have drawn the most attention – and that is where he strongly advocates his ‘Theory of Potential’ across multiple books. The core of Birnbaum’s philosophy is probably best reflected in his ‘Summa Metaphysica’ series – that now spans three volumes and tackles the crux of his theory. Other works complement that series, and address specific issues or ‘gaps’ that he feels his theory can help to fill. The core of David Birnbaum books consists of the idea that ‘potential’ and ‘possibility’. The theory itself is aesthetically designed and elegant in nature, which is part of its appeal. In his view, over-thinking has caused most scientists and philosophers to ‘miss’ what to him is blatantly obvious. While the exact merits of Birnbaum’s books are still subject to much debate – if nothing else his story has given him a claim to fame and allowed his theories to reach countless people. Nowadays he has quite a number of fans who subscribe readily to his philosophy – one that just may prove to be right, or not.